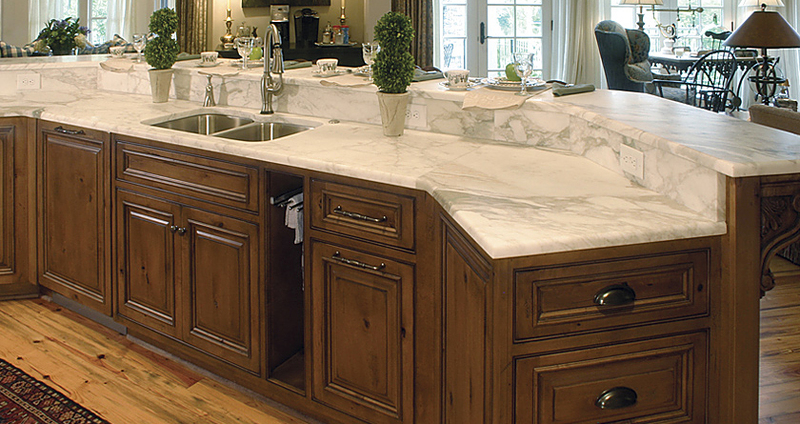 Please call us at 615.872.0765 for an estimate and let our experienced and highly knowledgeable professionals help you with all your cabinet needs! We look forward to hearing from you and thanks for your interest in Anderson Cabinet. Read about the Anderson Cabinet Team. We serve Middle Tennessee and works closely with home owners on both new construction as well as renovations. We’re always here to please even the most discriminating client with understanding and care for their individual needs, while keeping their budget in check.